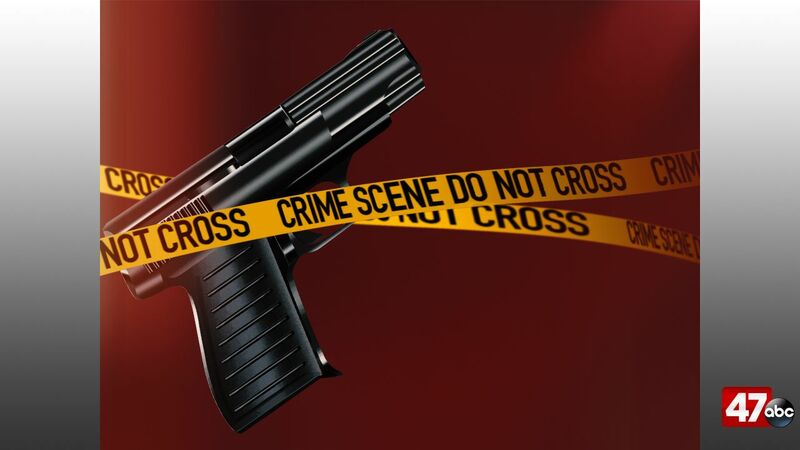 PAINTER, Va. – The Accomack County Sheriff’s Office is investigating an armed robbery that happened at the Dollar General Store in Painter Saturday evening. Police say the call came in shortly before 9 p.m. When deputies arrived on scene, they learned that an armed male subject entered the store and demanded the clerk to open the register. The suspect then reportedly fired several shots inside the store before fleeing on foot in an unknown direction. The suspect was described as being approximately 5’6″-5’10” in height, with a slim to medium build. Anyone with information on this incident is asked to contact the Accomack County Sheriff’s Office at 757-787-1131 or 757-824-5666. Tips can also be submitted online.